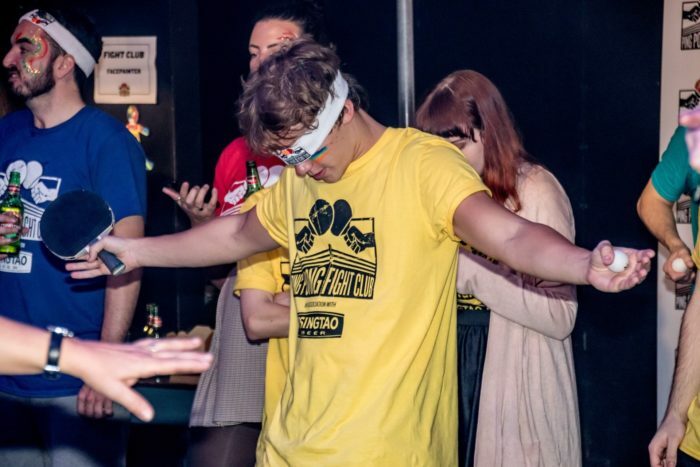 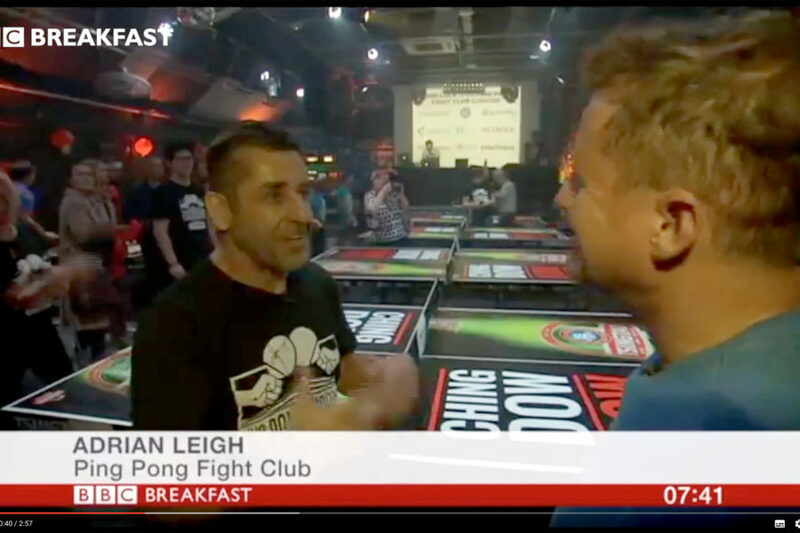 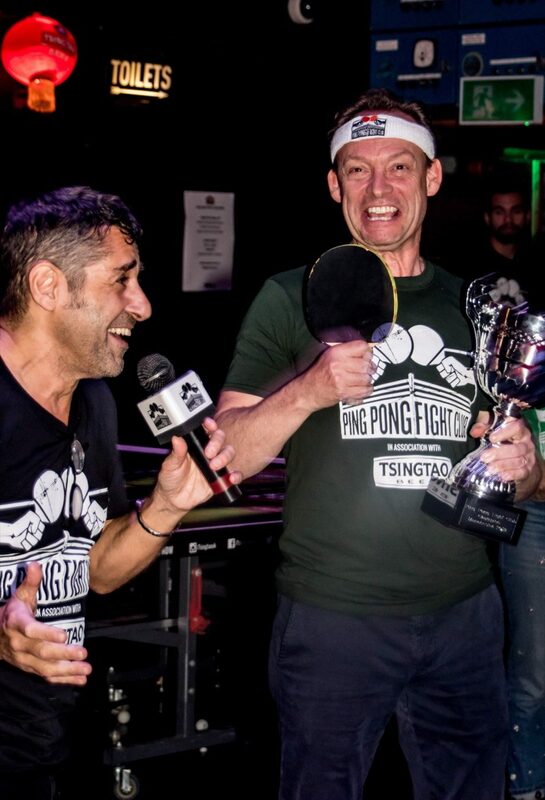 Ping Pong Fight Club smashes Manchester! 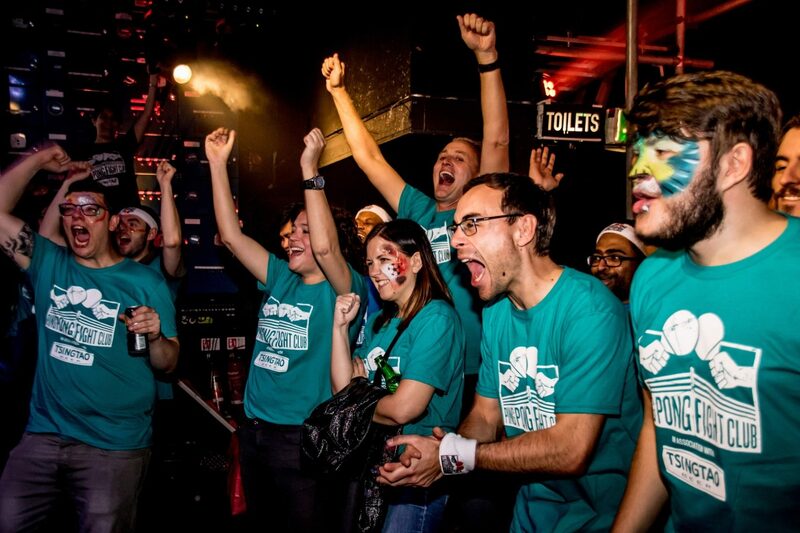 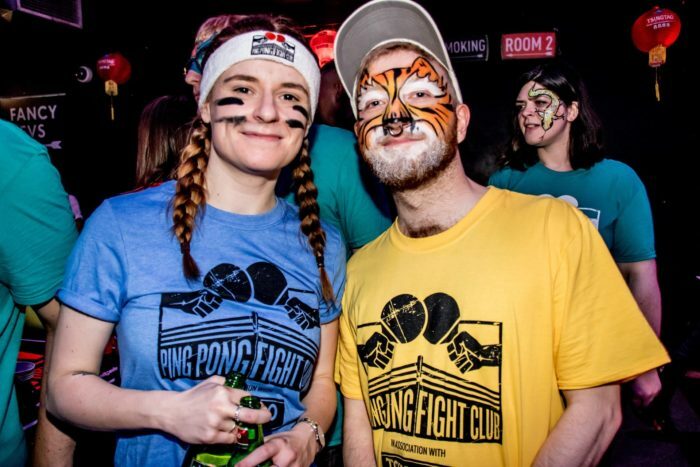 Nobody escaped having an amazing time at Ping Pong Fight Club! 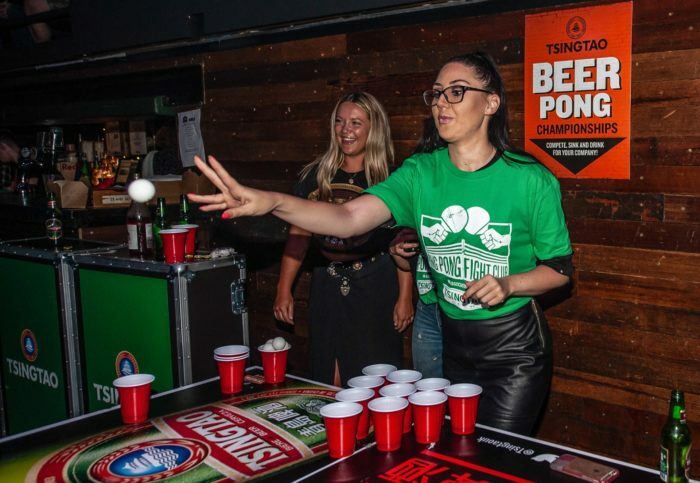 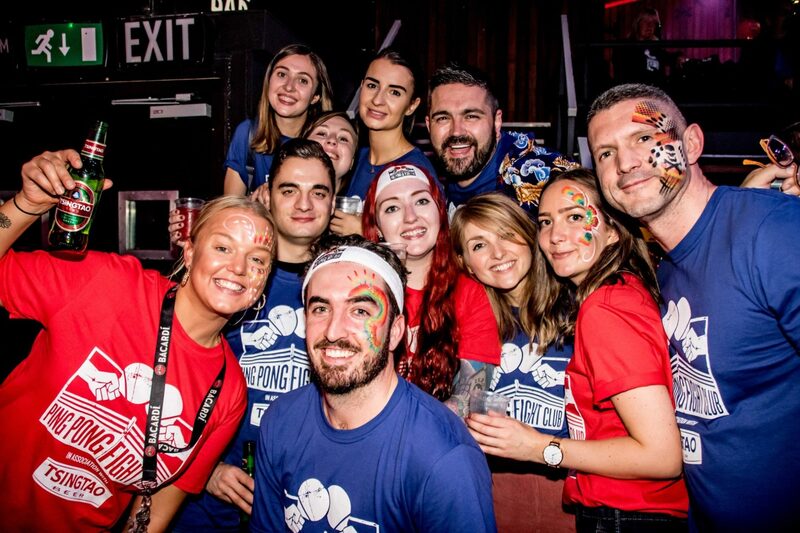 A massive thank you to all our maverick companies who came out in force to take part in Ping Pong Fight Club’s debut in Manchester on September 27th. The energy, humour, rivalry and all round tongue-in-cheekiness made for a memorable night with - no doubt - plenty of action replays in the office the following morning! 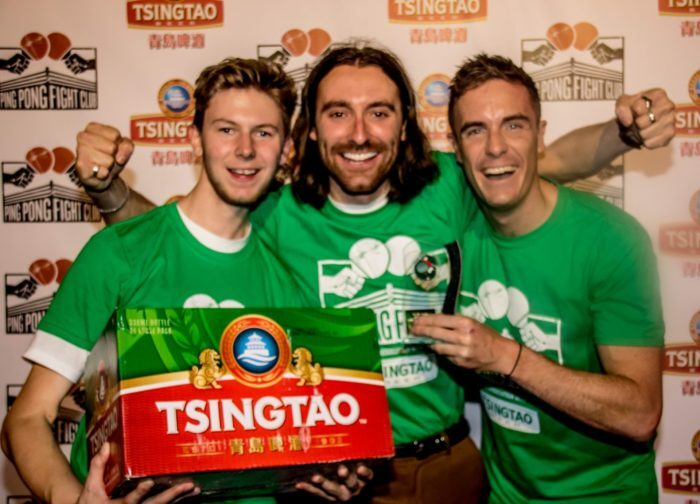 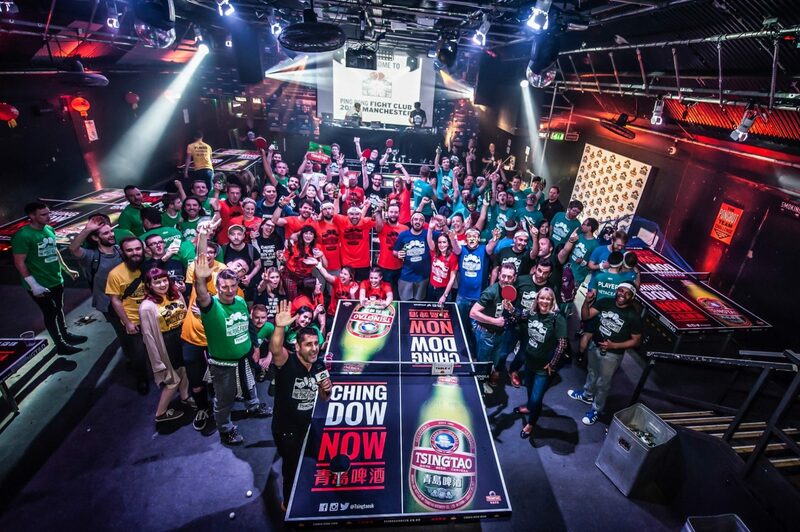 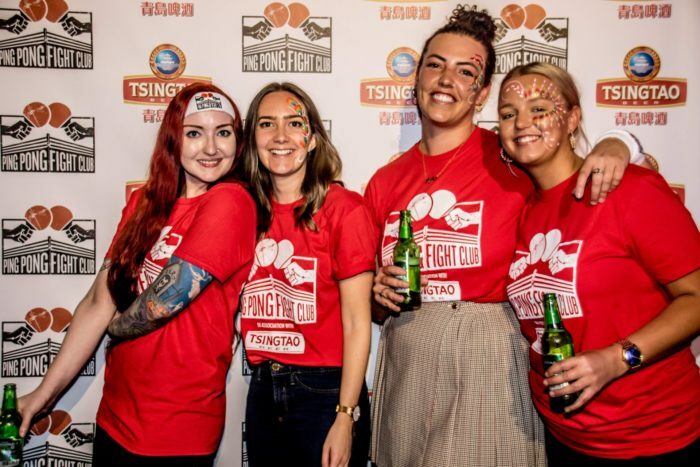 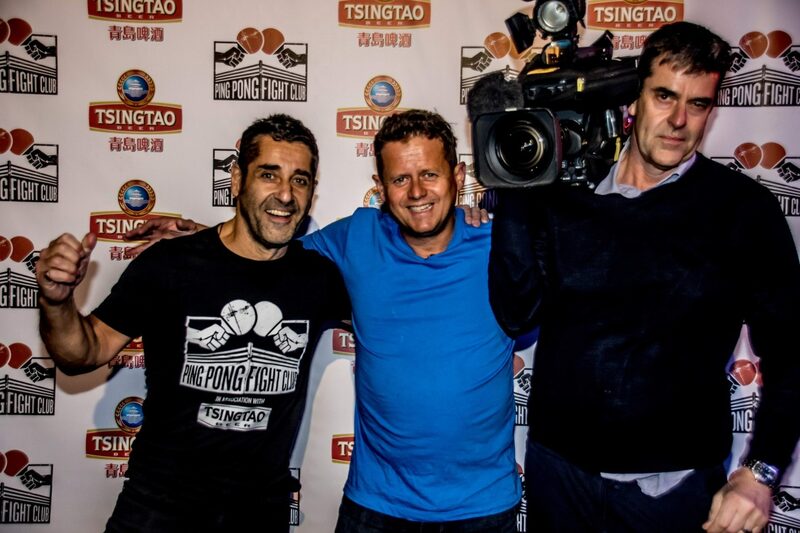 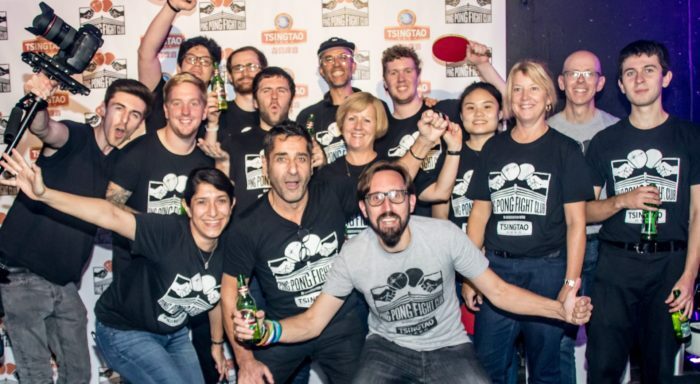 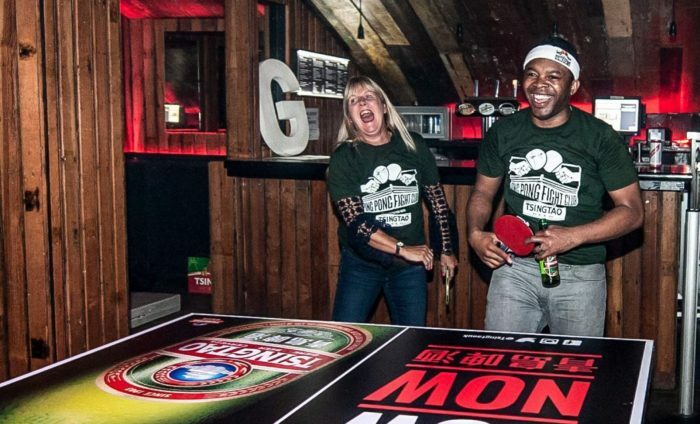 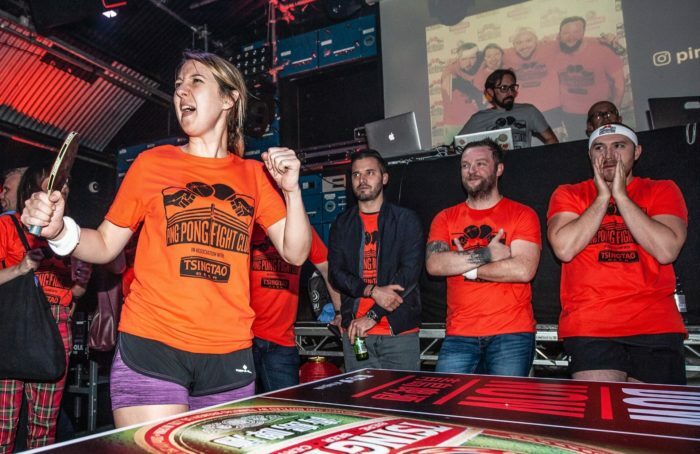 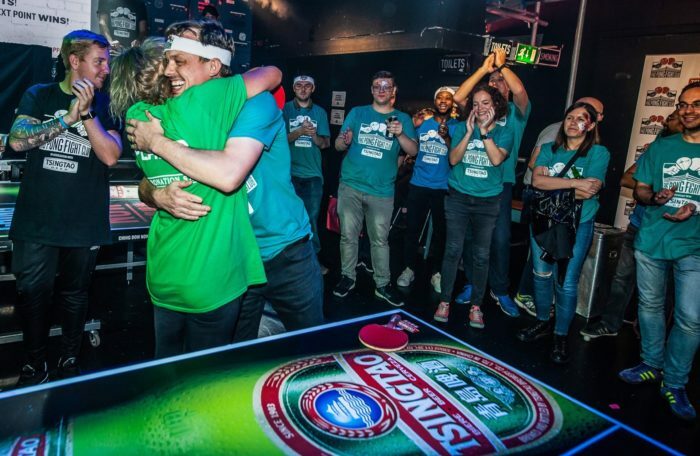 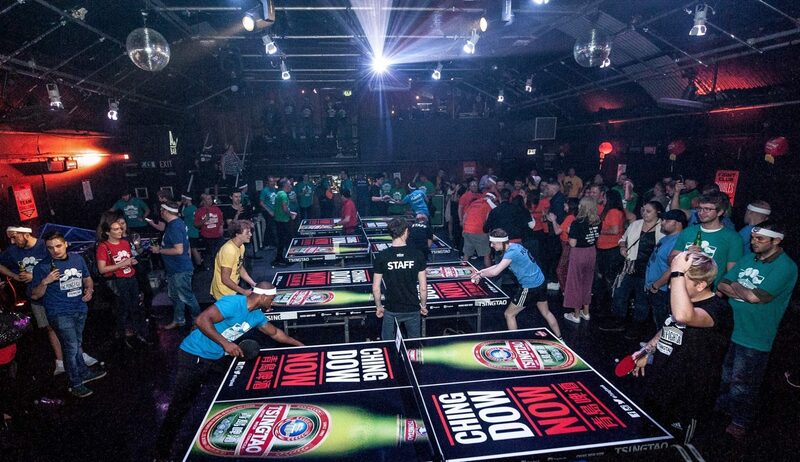 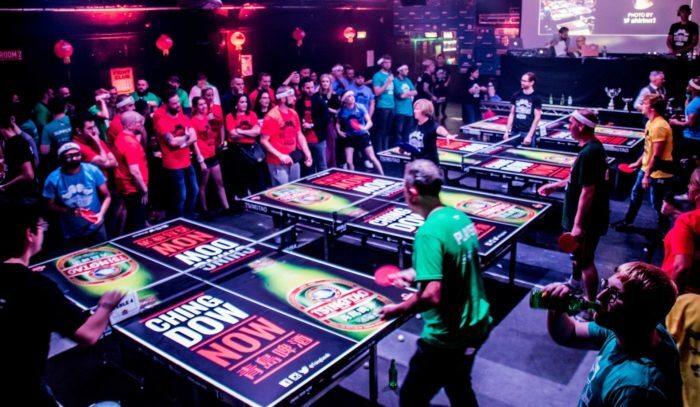 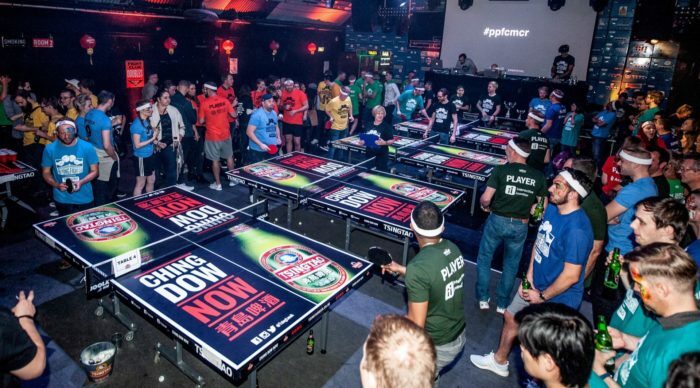 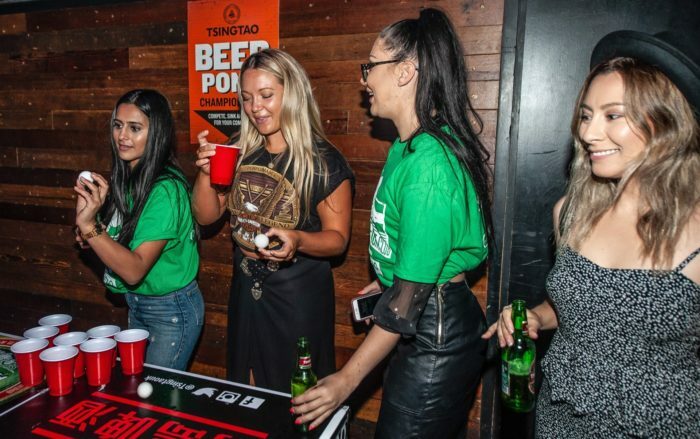 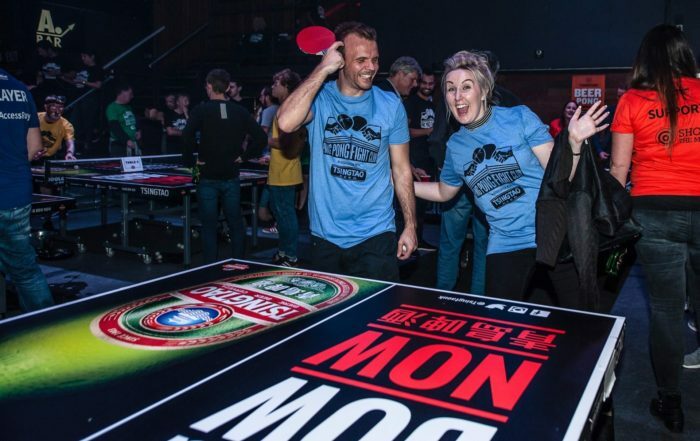 Huge big ups to Tsingtao Beer, our sponsors who have supported our ever-expanding UK Tour, all our amazing Ping Pong Fight Club crew, Table Tennis England for supporting our mission to increase the number of women playing, and the Gorilla venue team for letting us have the space to play, party and compete in the only way we know how: with more fun than you can shake a paddle at! 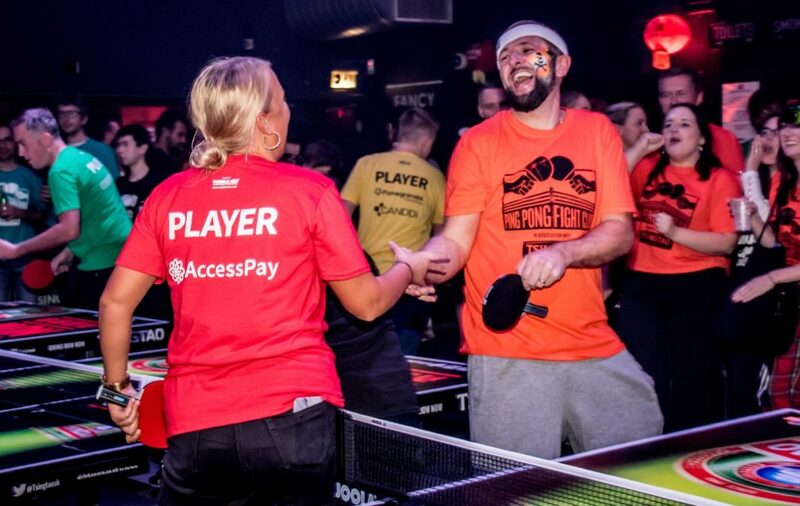 AccessPay – Rowdy, unruly…can’t wait to have them back! 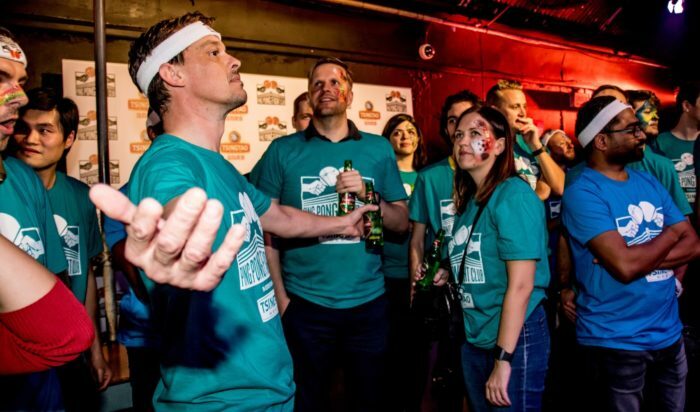 Interactive Investor – the smiling assassins who came, saw and conquered all before them…buggers! 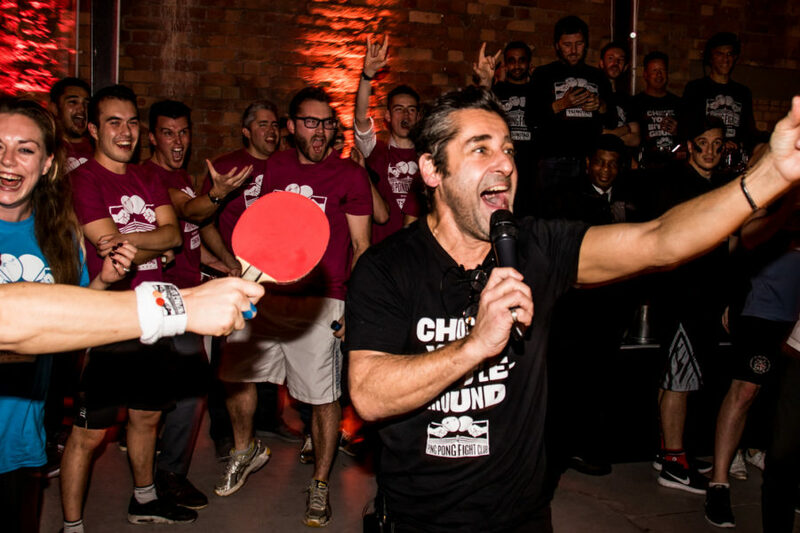 Coronation Street – Always ‘good to go’, the Corrie team rolled up and rocked it! 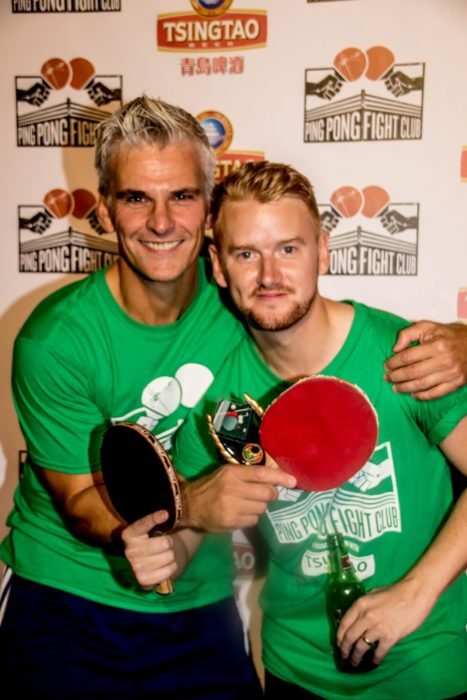 Pomegranate and Canddi – Double trouble from our first joint venture team! 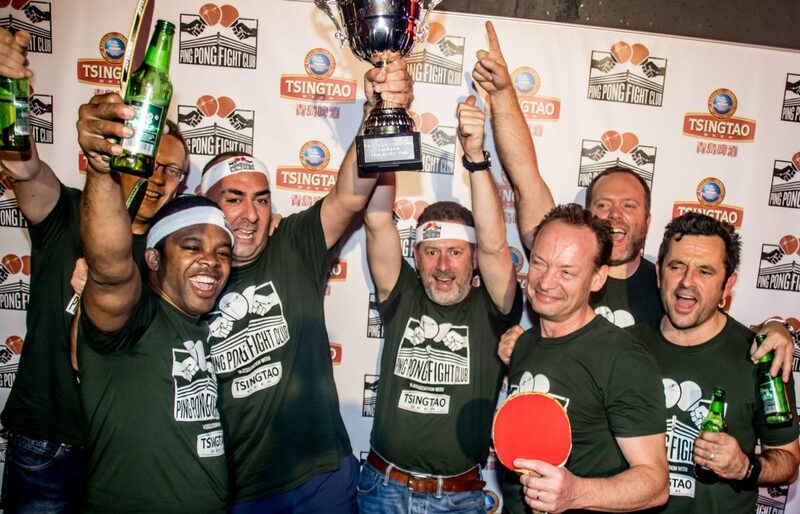 Netacea – Ping pong bar flies! Never seemed to be without a Tsingtao (pronounced ‘Ching- Dow’) and certainly put the ‘social’ into social play! 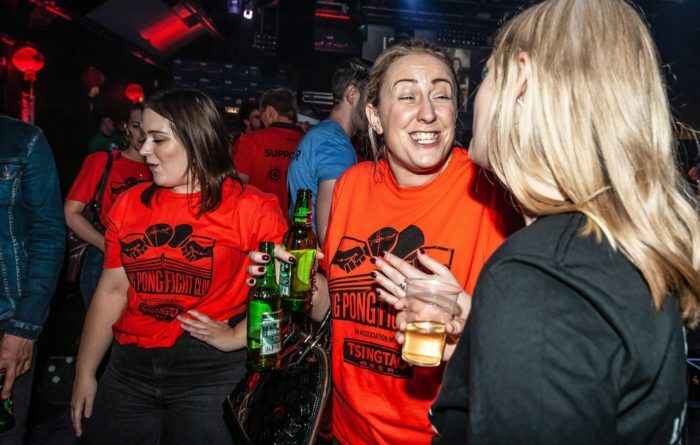 Intechnica – Never without a smile and totally game for a laugh! 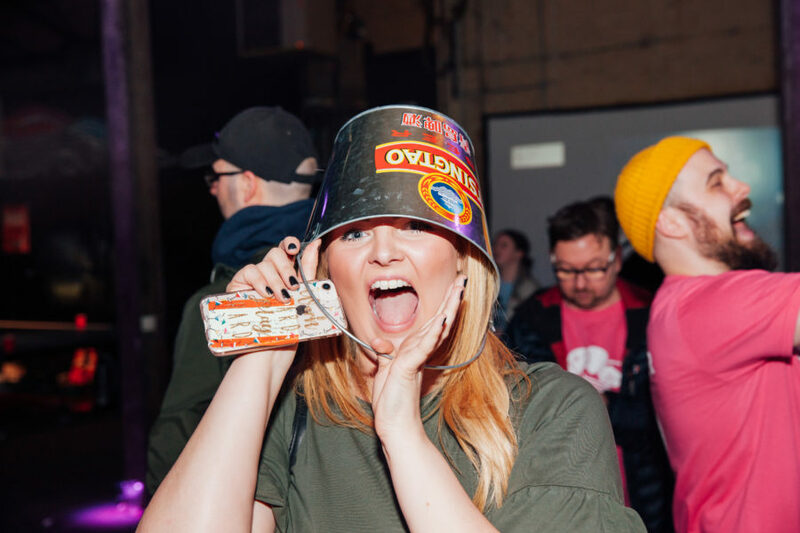 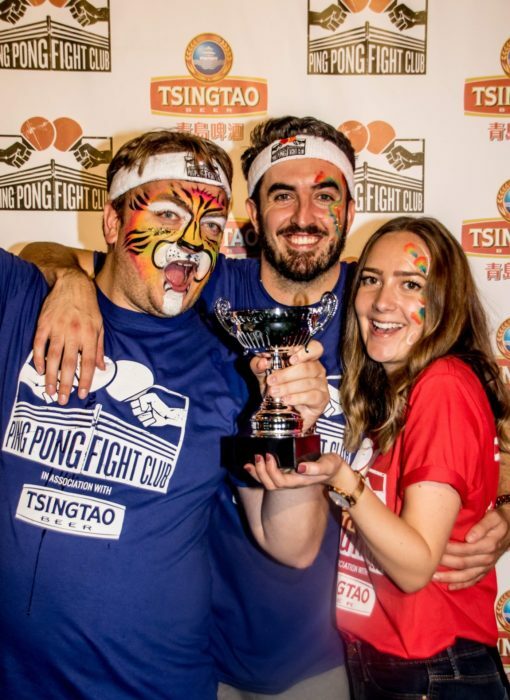 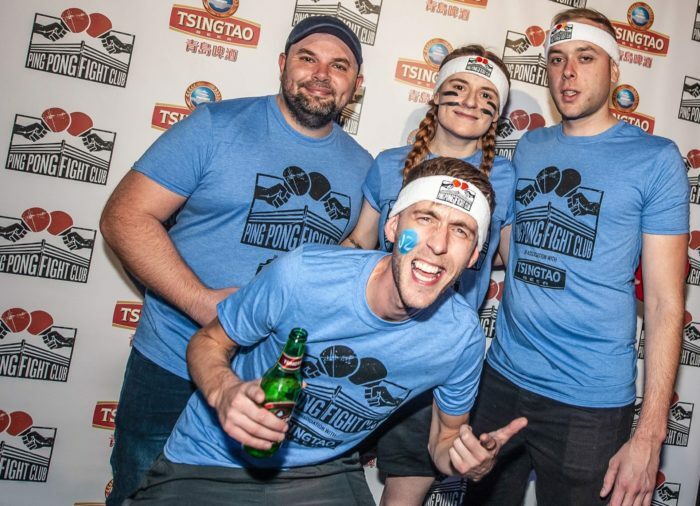 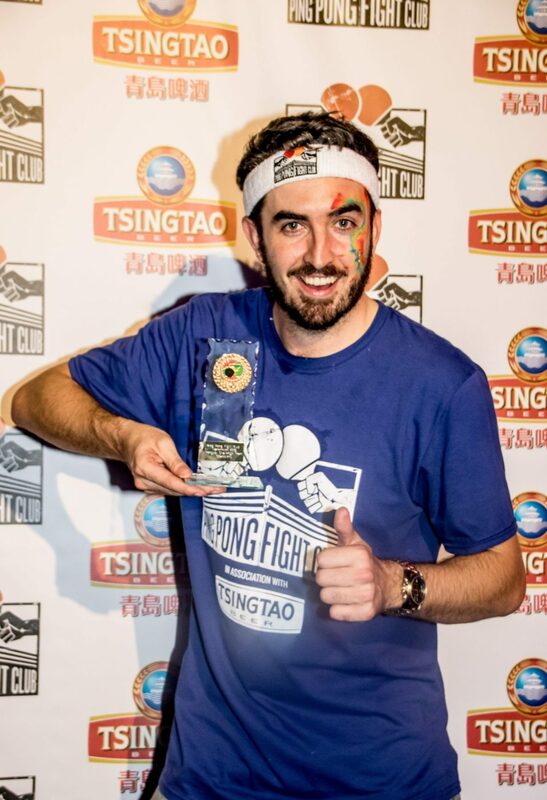 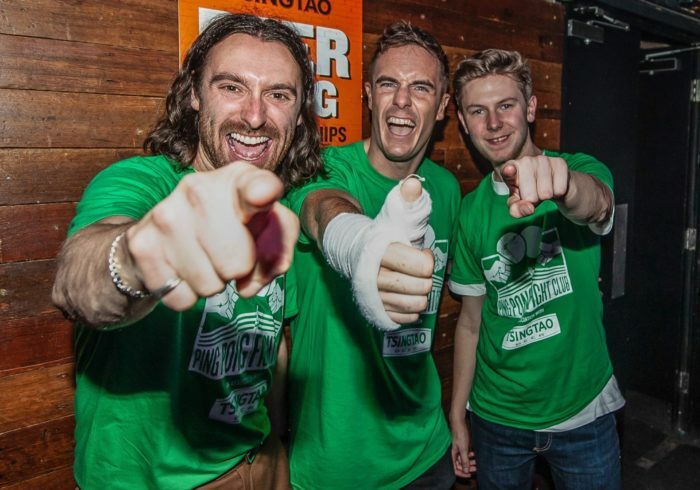 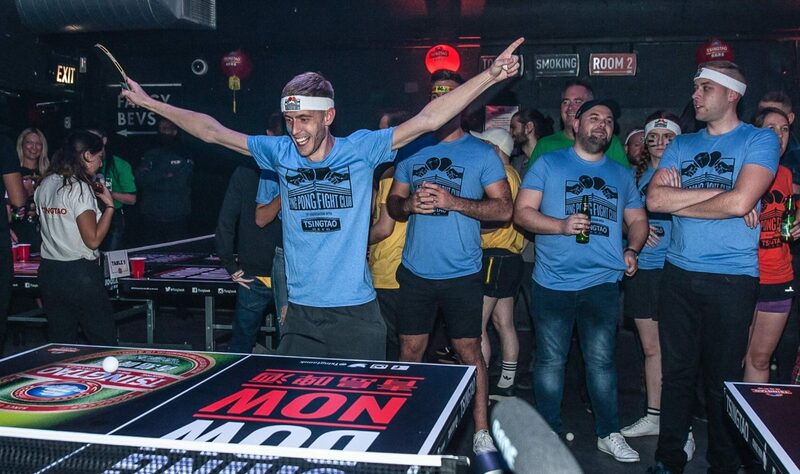 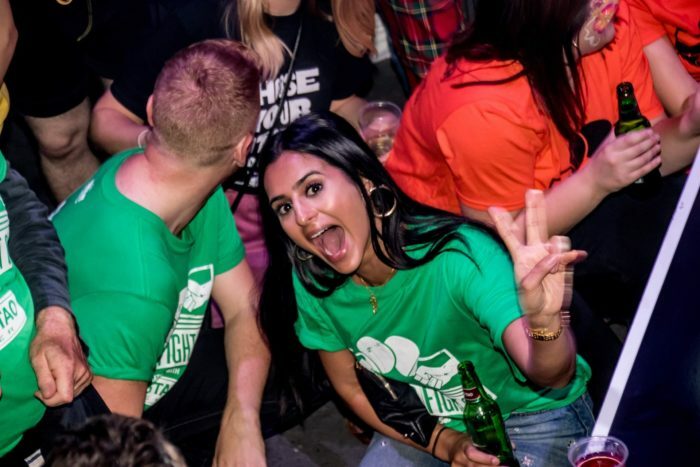 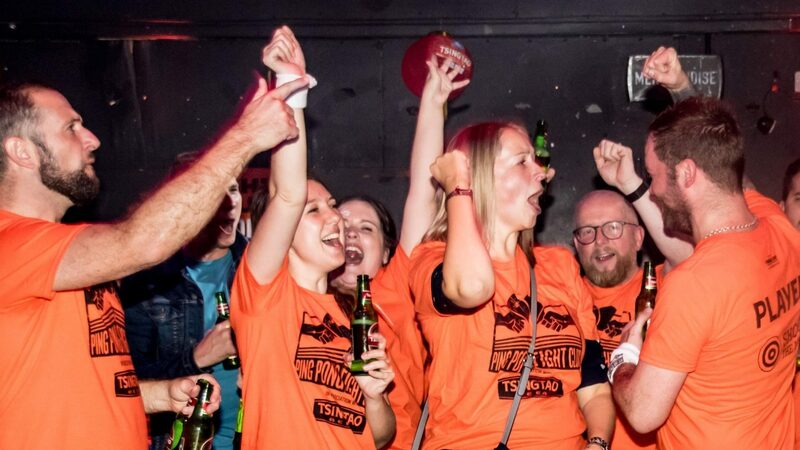 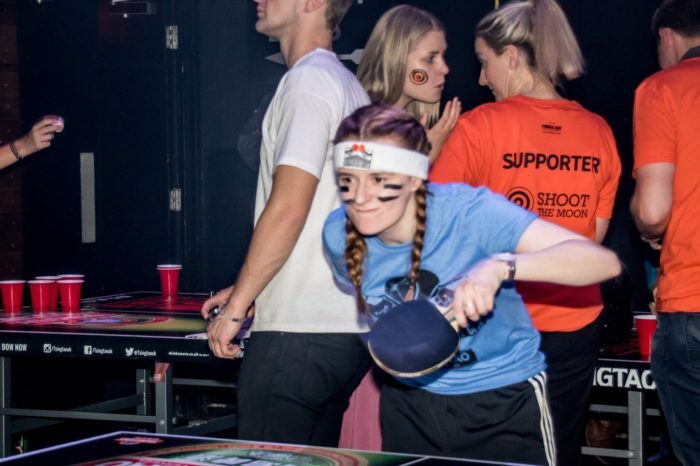 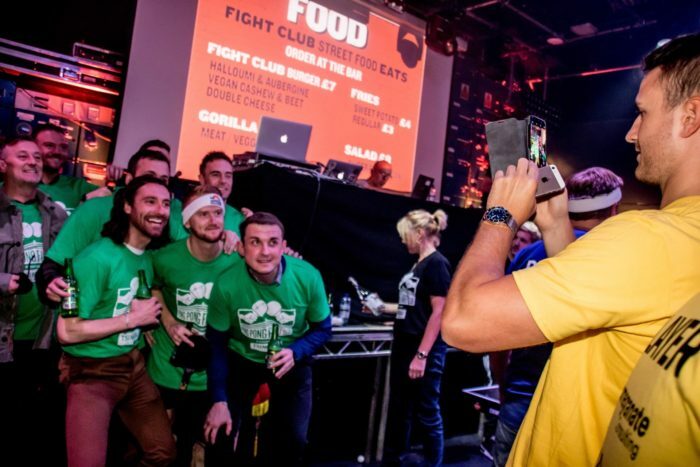 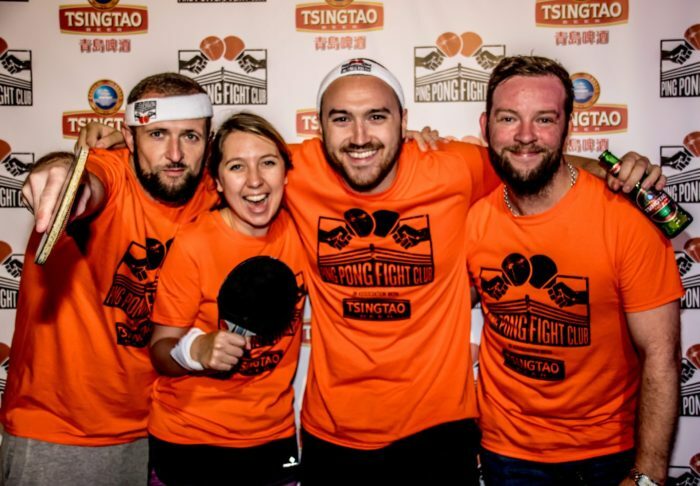 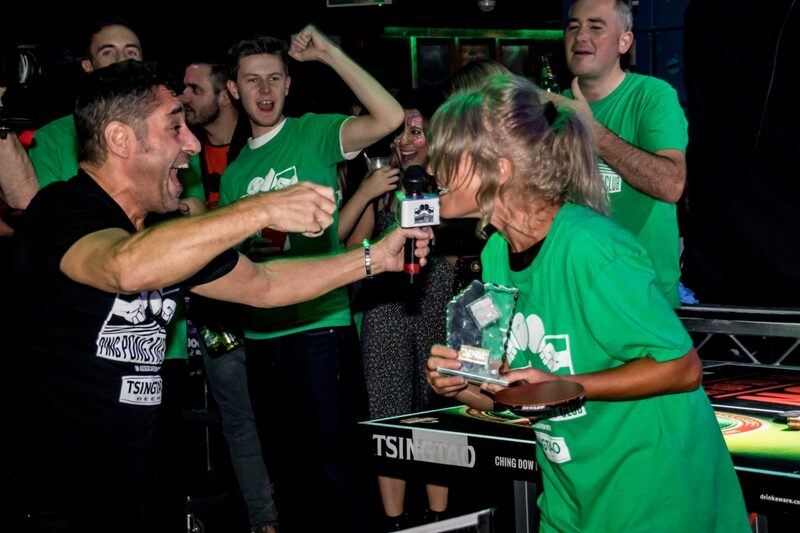 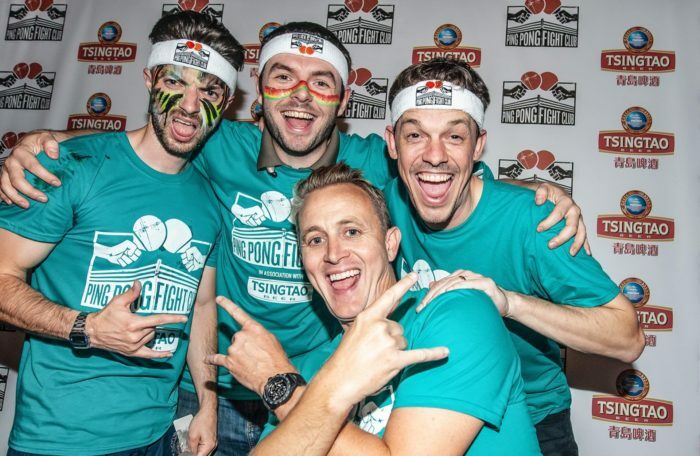 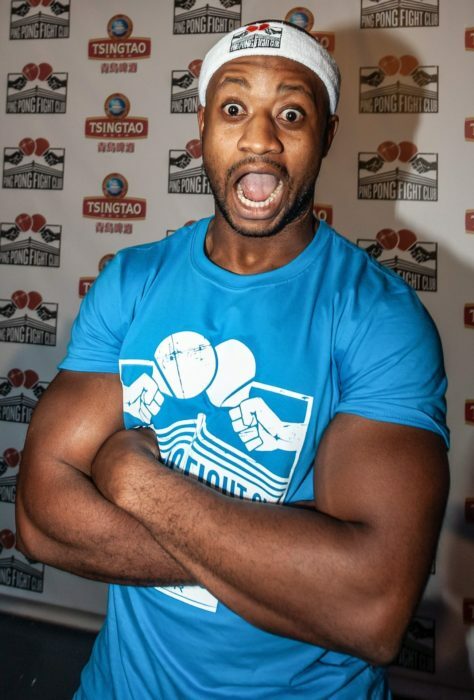 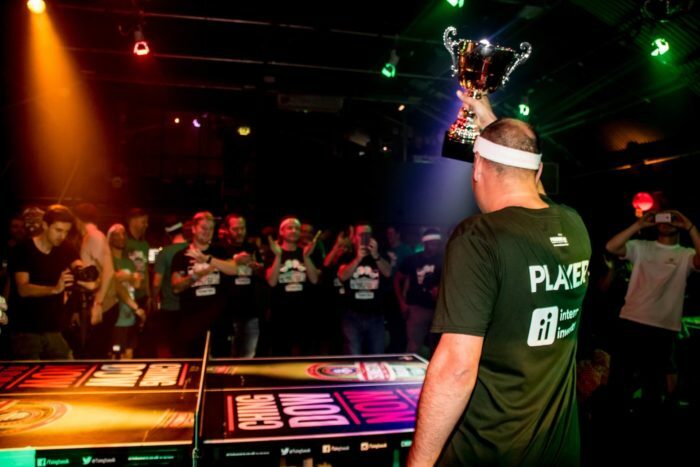 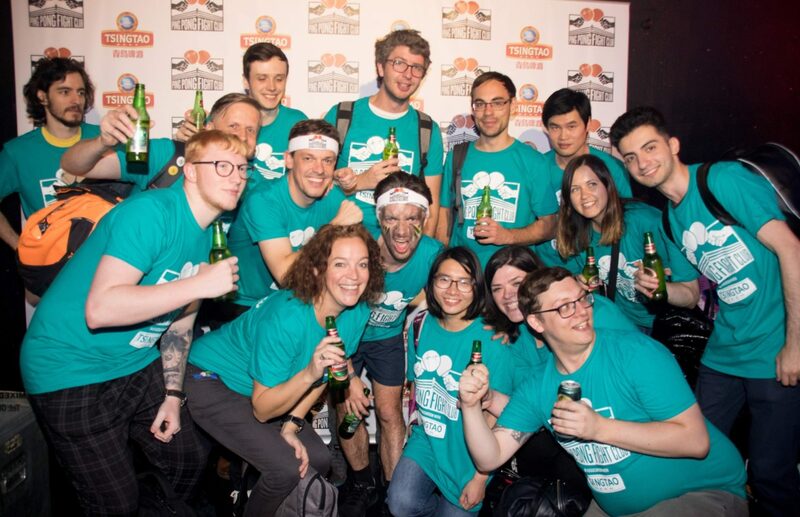 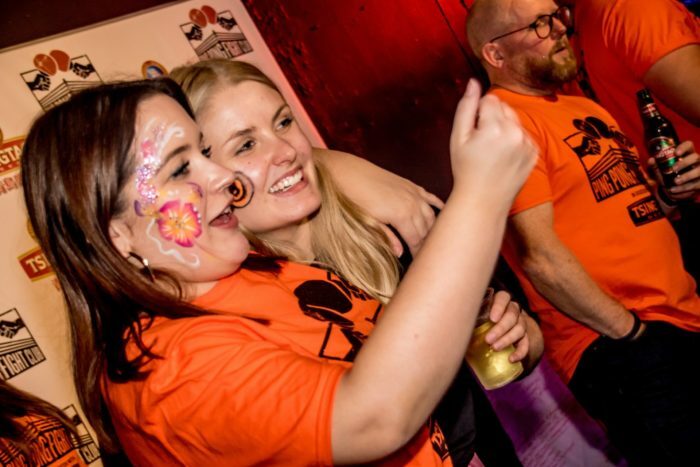 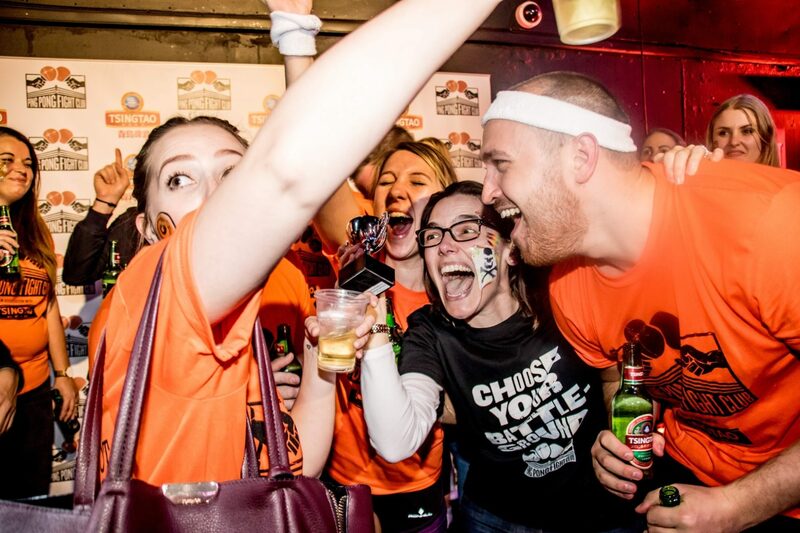 Shoot The Moon – ping pong pugilists and all round firebrands, they kept the party going and claimed the Loudest Supporters trophy! 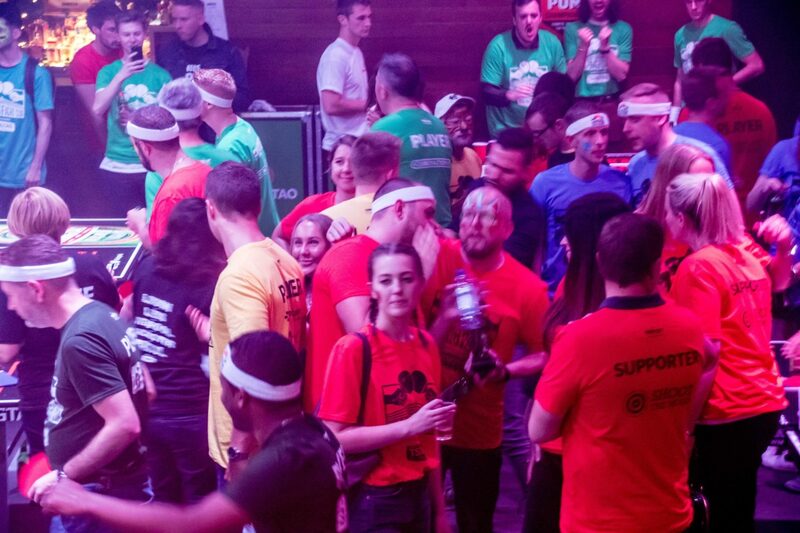 J2 Recruitment – Too busy working the room lol! 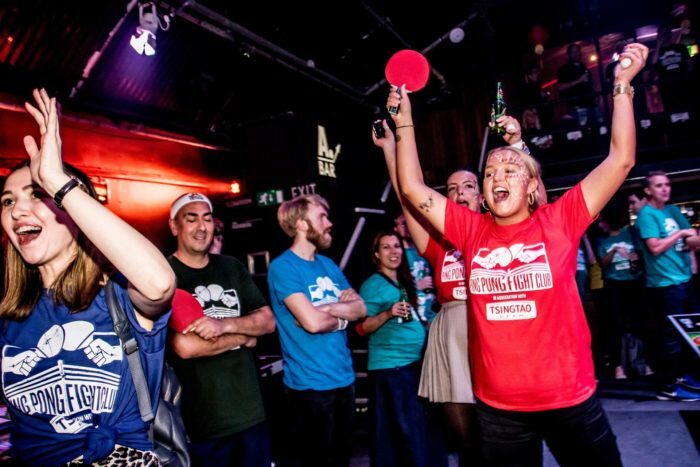 PING PONG FIGHT CLUB BRISTOL WE LOVE YOU!